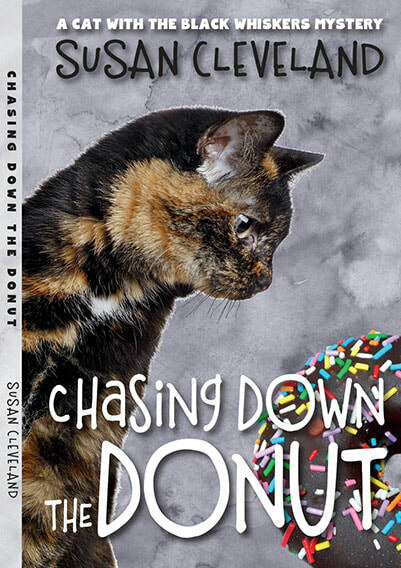 Robin also acted as a self-publishing guide for Susan, helping her to publish her book on Kindle Direct Publishing (KDP), allowing Chasing Down the Donut easy access on Amazon. Robin heard many installments of this book as it was being written as Susan and Robin were in the same women's writing group for many years. There was always much laughter upon hearing the story unfold. 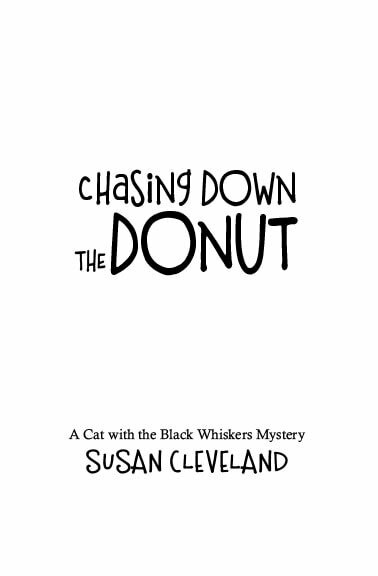 Susan' humor is dry and very funny as she describes the antics, audacity, and superb sleuthing skills of Maggie, the cat with the black whiskers. 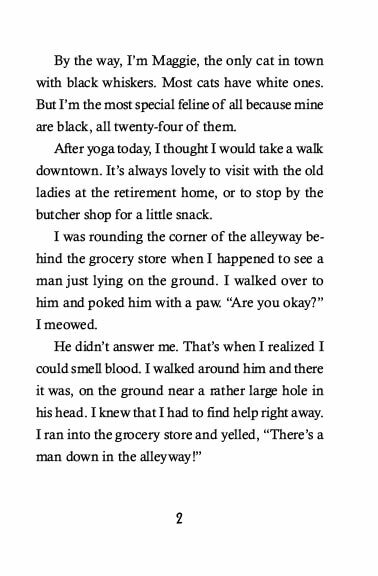 Susan's own cat Henrietta—who has black whiskers!—was the initial inspiration for the series. It was such a treat for Robin to help get Susan's book published. Robin is absolutely a fan!!!! ​Robin designed and helped me to self-publish my very first book. There were times I felt overwhelmed with the whole process but Robin was always very patient. She made wonderful suggestions when it came to the front and back cover of the book. She was always good at checking in with me about what I liked or didn’t like when it came to the layout of the text and would explain different reasons why something might need to be changed. I am extremely happy with the end results and would work with her in a heartbeat. I would recommend Robin to anyone looking for a great book designer. Susan's book is available on Amazon.